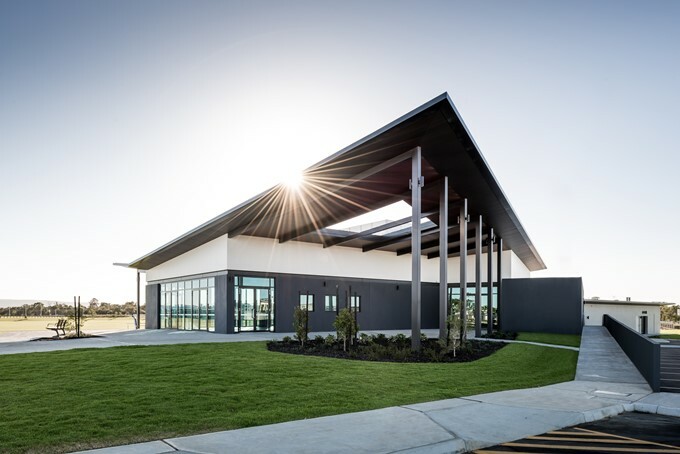 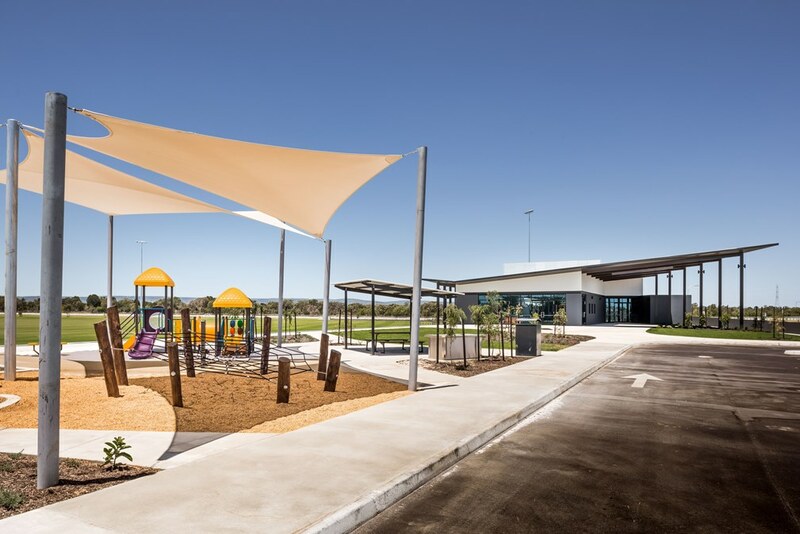 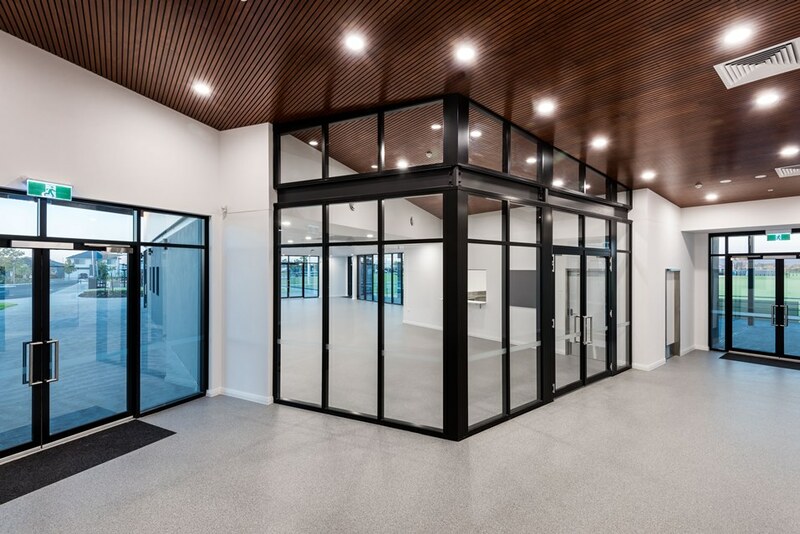 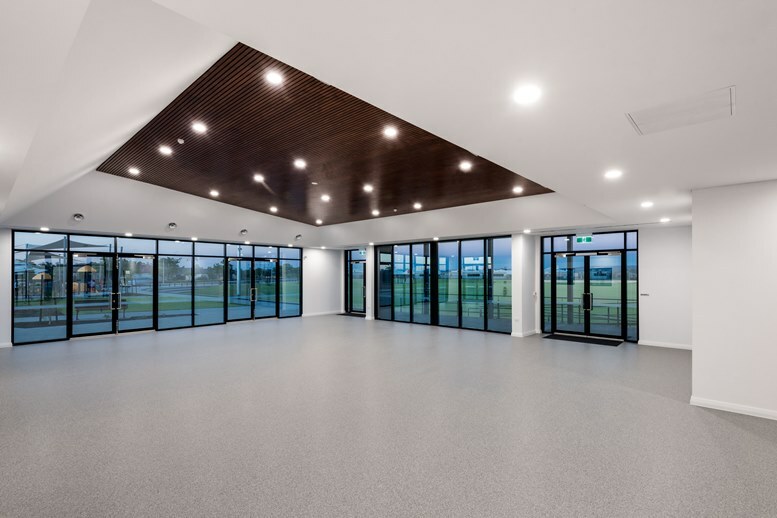 The City of Armadale's newest facility in the heart of Harrisdale is a popular venue for the community to gather. 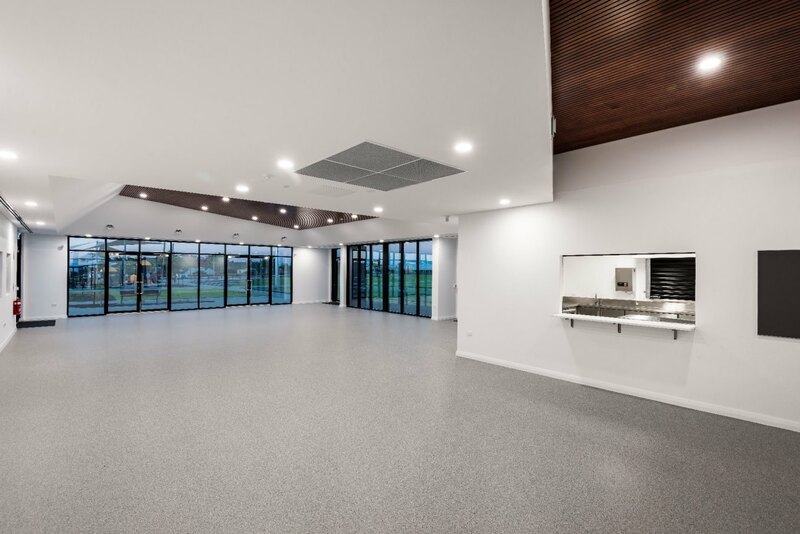 Harrisdale Pavilon is perfect for large functions, with a large kitchen for catering and capacity for 150 people. 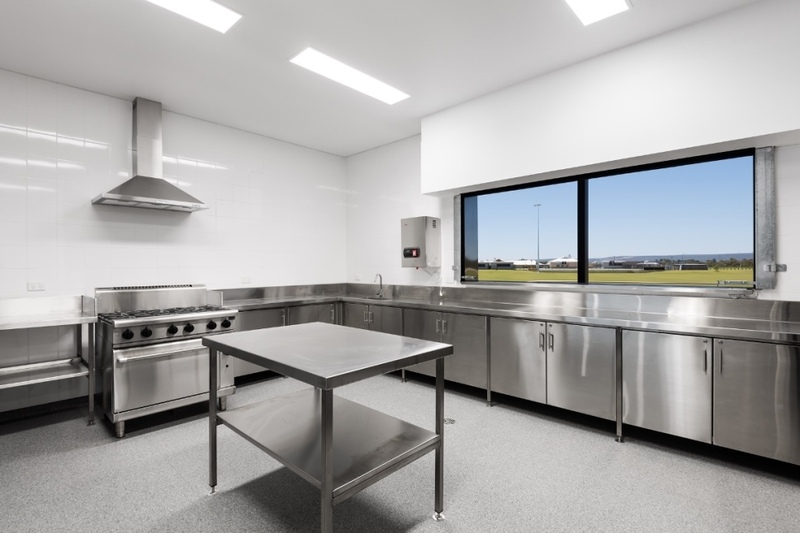 Suitable for private functions, fitness groups and community events. 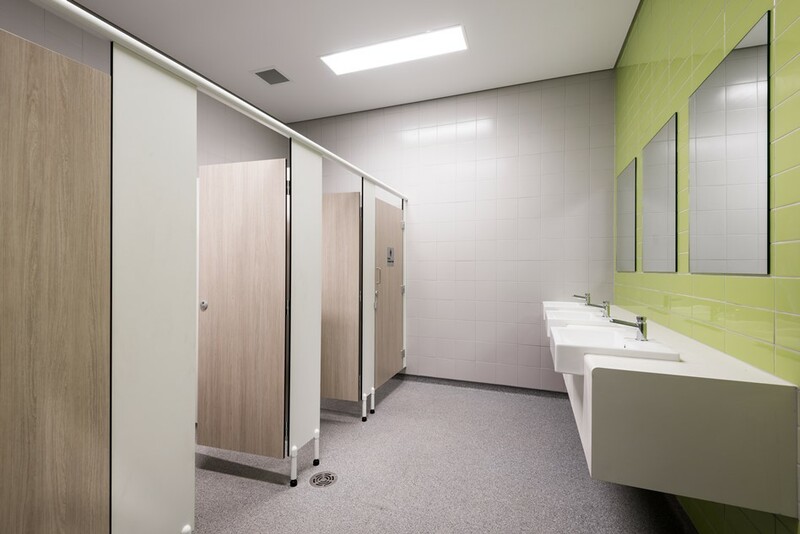 Please Contact the City to check availability before submitting your application to hire this highly sought after facility. 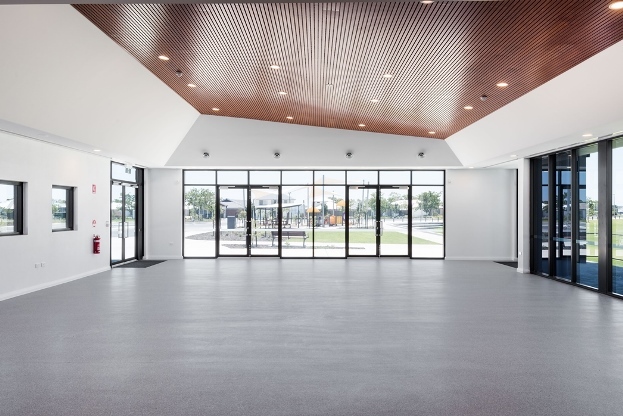 No 'High Risk' functions including 16 years to 25 years birthday celebrations will be accepted at this venue. 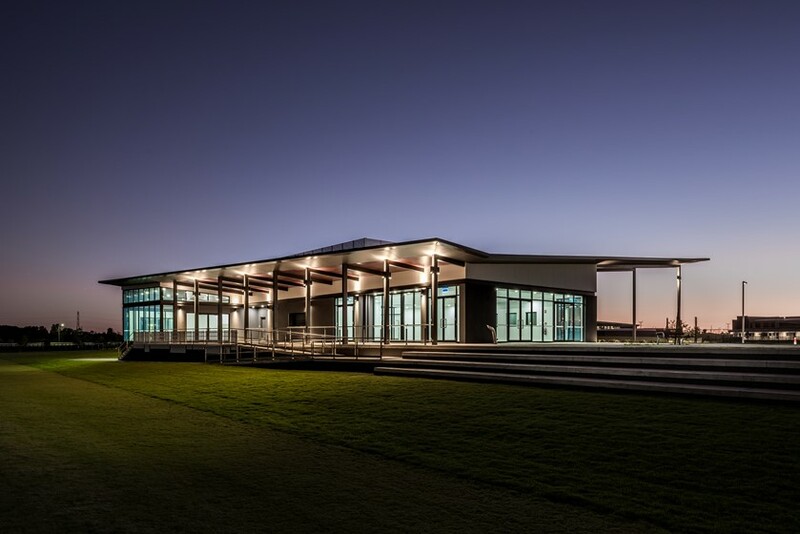 For a virtual tour of this facility please follow the link: Harrisdale Pavilion Virtual Tour.